these are great. 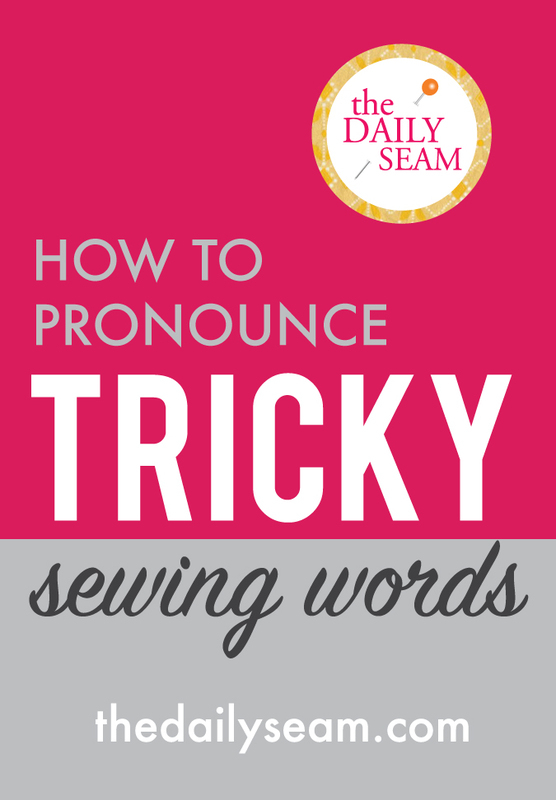 I know how to PRONOUNCE grosgrain but I always slip up! oh that kid at the end with the tulle…. love this!! Looks like something my son would totally do!! What a fun collection!! mOM I JUST DON’T WANT TO SAY IT….I CAN’T! I JUST DON’T WANT TO SAY IT!!!! That one has to be the best.